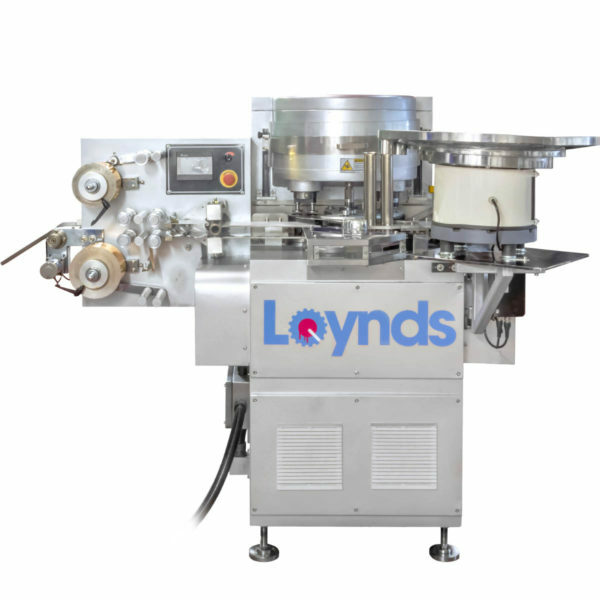 The Loynds BR70 Candy Batch Roller is used to form a confectionery batch into a continuous rope, so it can then easily be worked into a final product. 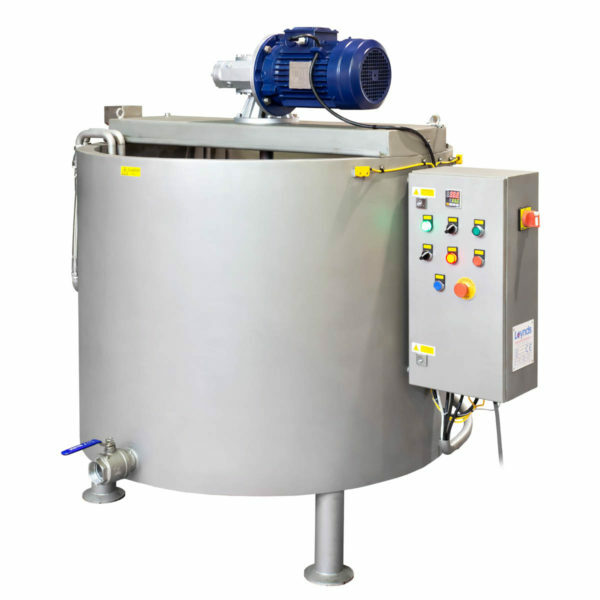 This machine has a batch capacity of up to 70kg as well as electric heating. The outer casing and contact parts on our Candy Batch Roller are manufactured from stainless steel, for easy cleaning and maintenance. This model can roll a maximum batch of 70kg. The machine is electrically heated to keep the candy mass soft while rolling. Many candy lines start with one of these machines and it plays a key role in the making of many types of confectionery products. Tapered rollers rotate the candy into a cone shape, the end of which is stretched to form a rope. Rock candy, candy canes, die formed soft chews and more can be produced from this candy rope depending on which machines follow the batch roller in the production line. 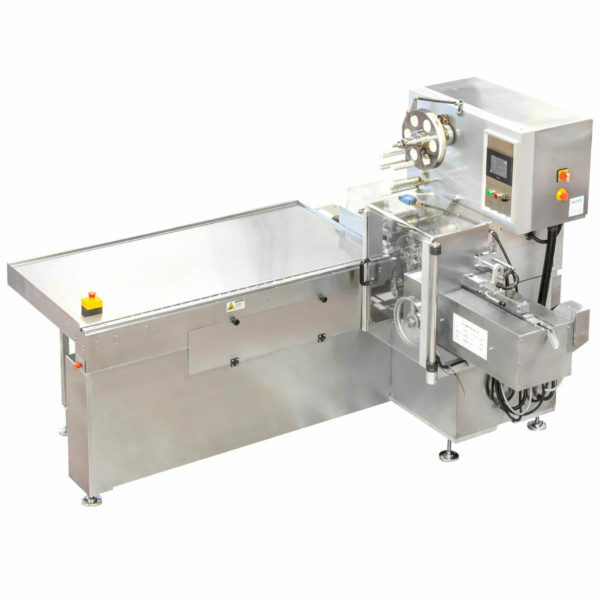 The batch roller can also play a key role in many hand made candies. Electric up and down motion. Forward and reverse motion of the rollers, controlled by electronics.